China is slapping additional tariffs of 25 percent on $16 billion worth of U.S. imports from fuel and steel products to autos and medical equipment, the Chinese commerce ministry said, as the world’s largest economies escalated their trade dispute. China’s final list announced on Wednesday differs from an earlier draft it published in June, which included crude oil. The number of categories of goods subject to tariffs rose to 333 from 114 in the June draft, although the total value is unchanged. “This is a very unreasonable practice,” the Chinese commerce ministry said of the U.S. action on Wednesday as it rolled out China’s counter-tariffs. 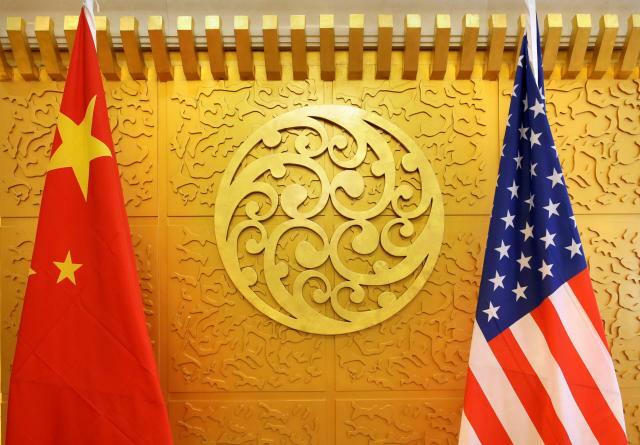 A spokeswoman for the U.S. Trade Representative’s office could not immediately be reached for comment on China’s retaliation announcement or whether this would trigger Trump’s next round of threatened tariffs on $200 billion worth of Chinese goods. “My expectation is that U.S. tariffs on $250 billion of imports from China will be in effect about a month prior to the November U.S. elections. That’s soon enough to be used by Trump as a rallying argument, but late enough so that adverse effects will not occur before January 2019. Of course, China will retaliate, probably dollar for dollar,” Hufbauer said. China, however, would run out of U.S. imports to levy, as it bought only $130 billion worth of American goods last year. It would likely have to impose penalties on U.S. companies doing business in China to make up the difference.